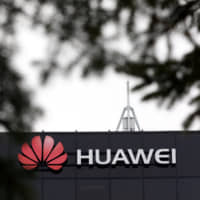 HONG KONG/SHANGHAI - At a closed-door security meeting of U.S. companies in Singapore on Thursday, one topic was high on the agenda: the arrest of a top executive at Chinese tech giant Huawei and the potential backlash on American firms operating in China. Officials from major U.S. companies who attended the event, a scheduled meeting of the local chapter of the U.S. Department of State’s Overseas Security Advisory Council (OSAC), voiced concerns about retaliation against American firms and their executives, two people with knowledge of the meeting said. Security executives for companies including Walt Disney Co., Alphabet Inc.’s Google, Facebook Inc. and PayPal Holdings Inc. attended the meeting, according to the sources and a LinkedIn posting by one of the attendees. The companies all declined to comment or did not respond to requests for comment prior to publication. Meadows also said he was not at the meeting and could not say whether attendees discussed China travel informally. The discussions at the meeting underscore concerns rippling through U.S. businesses in the world’s second largest economy, already facing a delicate balancing act amid a tense trade standoff between Washington and Beijing. The formal agenda for the meeting, held at Google’s Asia-Pacific headquarters in Singapore, included presentations on economic crime and terrorism in the region. OSAC promotes “security cooperation between American private sector interests worldwide and the U.S. Department of State,” according to its website. But informal conversations among attendees soon turned to possible risks in China prompted by the arrest of Meng Wanzhou, the chief financial officer and “heiress” of Chinese telecom network equipment giant Huawei Technologies Co. Ltd, who was detained in Canada on Dec. 1. News of the arrest was made public last Wednesday. Meng, the daughter of Huawei’s founder, was held at Washington’s request as part of a U.S. investigation of an alleged scheme to use the global banking system to evade U.S. sanctions against Iran, people familiar with the probe said. “This will pressure a lot of Chinese officials to look strong in this dispute,” said Nick Marro, Hong Kong-based Asia analyst at the Economist Intelligence Unit, who added that technology companies could be particularly at risk. Asked whether there might be any retaliation against any foreign executives in China, Foreign Ministry spokesman Geng Shuang said on Friday China has always protected the lawful rights of foreigners in China in accordance with the law. Prashant Nayak, Disney’s Asia-Pacific director of corporate security, posted about the Singapore meeting on LinkedIn, tagging other executives at Google, Facebook, Amazon.com Inc., Marriot International Inc., Microsoft Corp. and others. Nayak did not respond to a LinkedIn message seeking further comment. 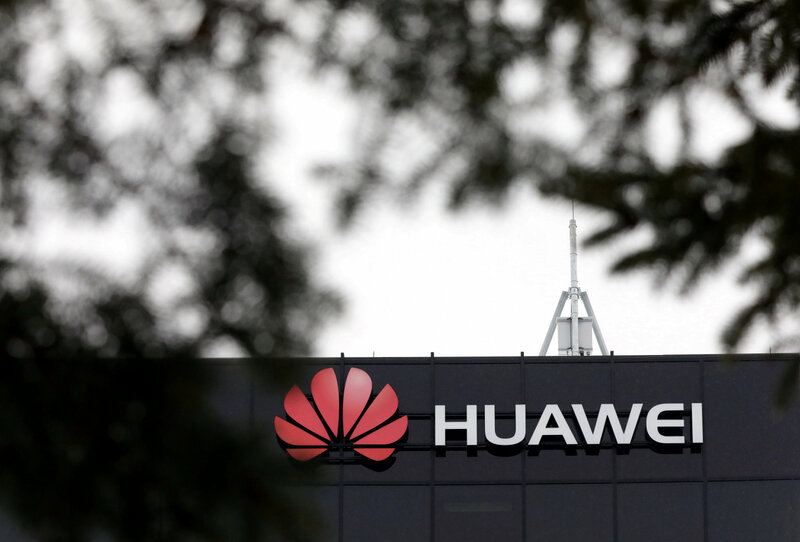 Asia-based risk consultants said they have seen a rise in the number of clients asking about the Huawei issue and potential concerns related to the impact on U.S. firms in China. Jakob Korslund, CEO of Singapore-based consultancy Deutsche Risk, said his firm has received a number of enquiries in the last two days asking about the risks of traveling to China. “For a few we have advised postponing trips that were not time critical, telling clients to wait for the next few weeks to see the situation,” he said. James McGregor, chairman of APCO Worldwide’s Greater China region, said companies will likely err on the side of not sending executives to China for the time being. “It’s all about avoiding risk, because what do you do if somebody is arrested?” he asked, adding anxiety is also spreading among executives already in China. Huawei CEO Ren Zhengfei survived a famine. Can he weather Trump?